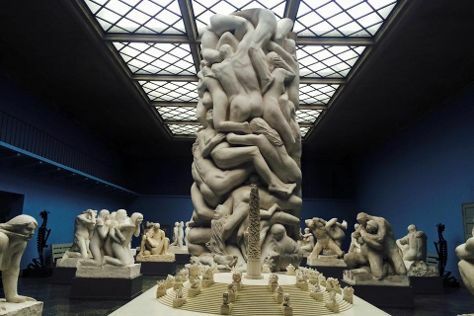 Museum-lovers will get to explore Vigeland Museum and Fram Polar Ship Museum. Get outdoors at Oslo Fjord and Paradisbukta. There's lots more to do: explore the historical opulence of Akershus Castle and Fortress (Akershus Slott og Festning), get engrossed in the history at Viking Ship Museum, explore the world behind art at Munch Museum, and see the interesting displays at The Norwegian Museum of Cultural History. To find maps, more things to do, traveler tips, and tourist information, read our Oslo vacation trip planner. If you are flying in from United States, the closest major airports are Oslo Gardermoen Airport, Moss-Rygge Airport and Sandefjord Airport, Torp. In February, daytime highs in Oslo are 31°F, while nighttime lows are 19°F. Finish your sightseeing early on the 25th (Sat) to allow enough time to travel back home.